We are a team of experienced travelers and travel agents who specialize in planning winter mountain vacations and adventure trips worldwide.  You can contact us directly if you have any questions or concerns, or if you simply want to have a chat about your upcoming holiday. We are here to offer you best deals, information and tips on how to plan your trip. Rick was born and raised in Portland, Oregon. He started skiing at the age of 3 and attended the Mt. Hood Academy and grew up racing for the Mt. Hood ski team. Weekend races during the school year and family vacations took him to many western ski resorts throughout Oregon, Washington, Nevada, California, Montana, Idaho and Utah. Rick’s summers were spent training on the Palmer Glacier in Government Camp, Oregon, the summer training center for the U.S. ski team at the time. Notables Phil and Steve Mahre, Marc Girardelli, Picabo Street and Tommy Moe attended the camp. After high school he attended the University of Washington where he was on the ski team.Rick’s start in the travel industry was a post-university stint in CanCun Mexico. His favorite winter activity is Heli-skiing in Val Grisenche, Italy. Away from the office Rick is a certified PADI scuba diver. Richelle was born and raised in Portland, Oregon, where she started skiing Mt. Hood at the tender age of 3. She spent her high school and college years, at the University of Utah, ski racing. After graduating from college Richelle lived in Mexico where she enjoyed the beach, playing volleyball, and drinking Corona. Six months passed and she missed the mountains and ski racing so much that she returned to Oregon to get back into competition shape for the European ski-racing season. Richelle was a member of the US Ski Team from 1991-1994, competing in the 1992 Winter Olympics in Albertville, France.After retiring from the US Ski Team Richelle moved to Florida and formed Alpine Adventures with her brother Rick. Alpine Adventures began by organizing ski groups to Europe, however, they quickly recognized a need for other adventures and the company grew. 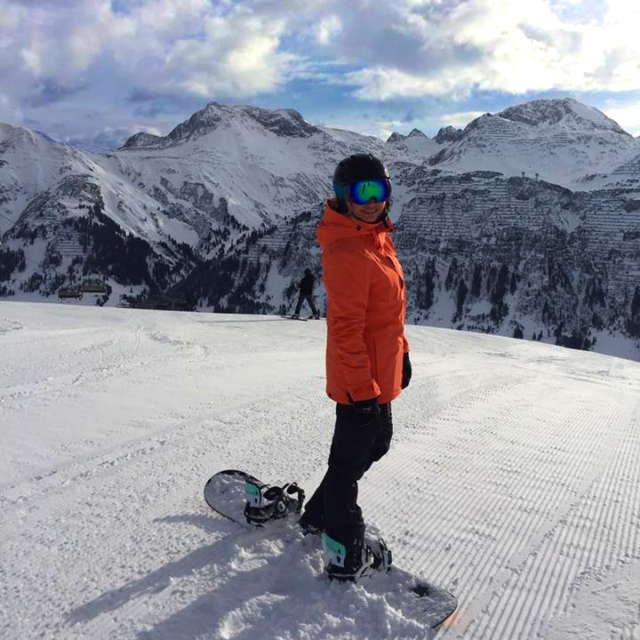 Richelle’s favorite places to ski are off-piste in Courmayeur, Italy and Chamonix, France.Her preferred non-snow adventures are rafting in Costa Rica and kayaking in Thailand. 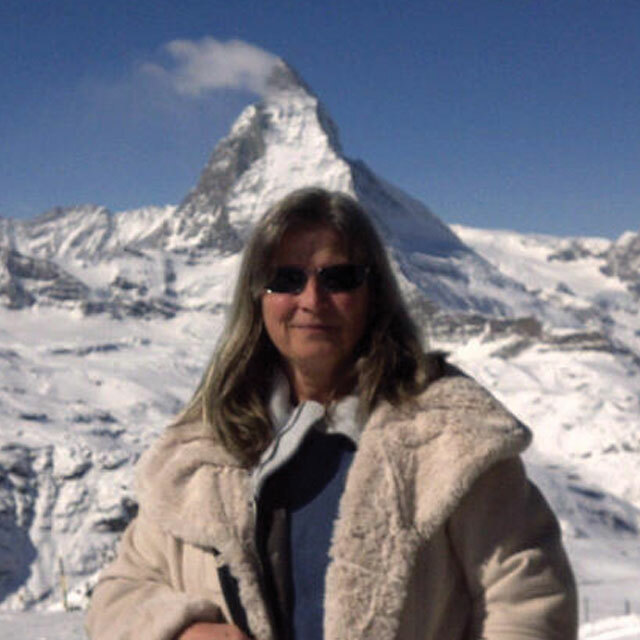 Francoise or as most people call her Marion has been with Alpine Adventures for over 12 years. 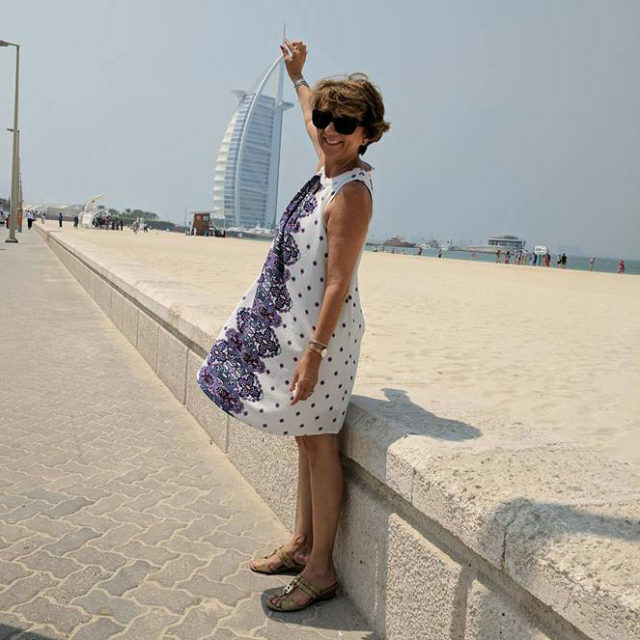 She has 30 years of experience in the travel industry both in France, her native country, and here in the United States. She has been in charge of the Air Department at Alpine for several years now and enjoys her position which also includes servicing some of Alpine’s group clients and her French clientele. 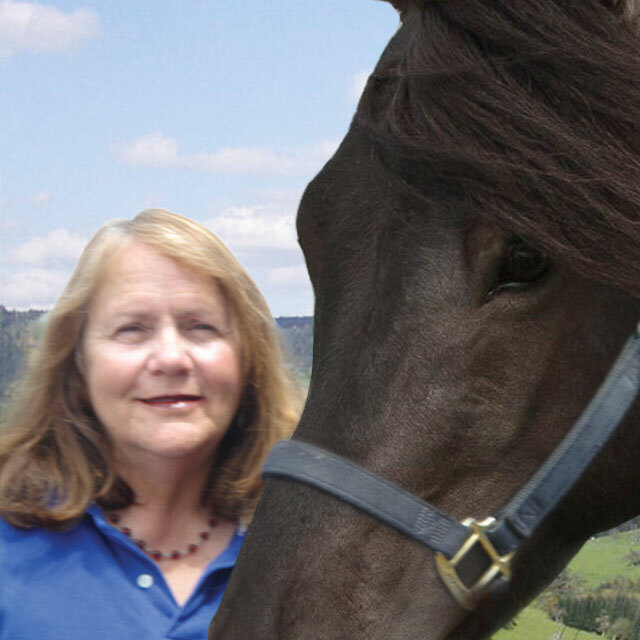 If some day you get tired of skiing, Marion is your “gal”; she will help you with any other possible trip option such as a cruise, a safari or a European tour. Her personal interests include, you guessed it, travelling with her family! As well as going to the gym, taking Pilates classes and attending plays and musicals. Pete Kovacevic was born and raised in Yugoslavia, which is now a small landlocked country called Serbia. He studied to be an expert in geography, tourism and hospitality. He earned his undergraduate degree from the University of Novi Sad. He has travelled extensively throughout Europe and has enjoyed learning about different countries, people and their cultures.After graduating from college Pete went in search of new opportunities and he moved to “the country of freedom”. Raised in the spirit of US culture and thanks to his father’s influence, he adapted very quickly. He joined Alpine Adventures in 2006. He has actively participated in the growth and development of the company. He currently oversees international markets and he coordinates international supplier relations, including negotiations for the best terms with industry partners. 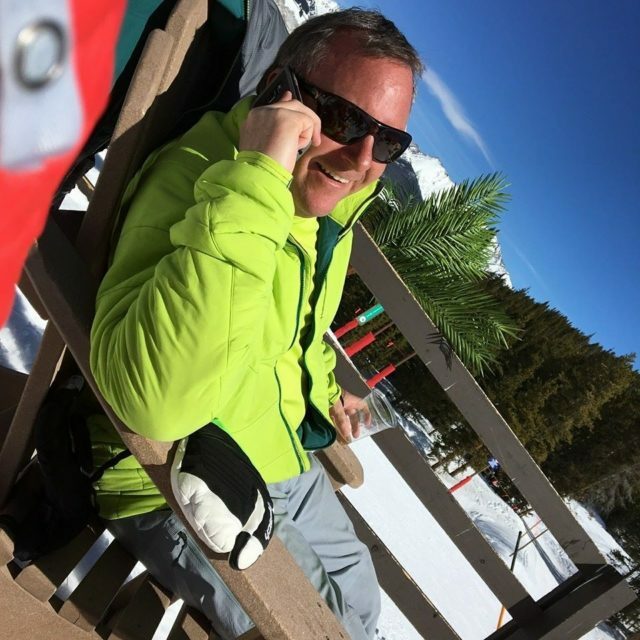 As the ‘go to’ person, much of Pete’s time is devoted to assisting Alpine’s agents in getting the best products and amenities for their clients.Pete loves the mountains and the outdoors. He is fascinated with the mountain world and the adventures it inspires. “I enjoy meeting new people, traveling, and immersing myself in new cultures. It’s great when you can make a living doing what you love. Skiing always means good times, good food, and a great adventure! The more I travel, the more I appreciate the diversity of our planet” Pete’s greatest love is for soccer, and he says this passion will last forever. 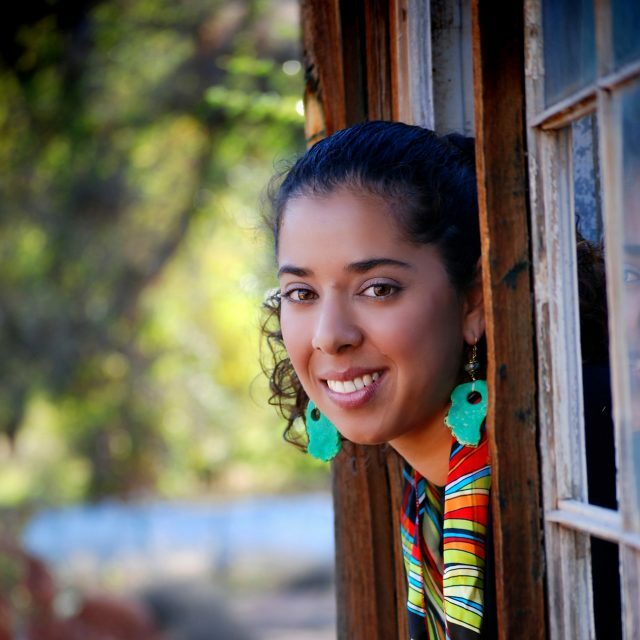 Born in Lima, Peru, Tessie moved to the U.S. when she was 16 and settled on Oahu, Hawaii where she lived for 7 years. While in Hawaii, she learned to surf and boogie board, spending sometimes up to 6 hours at a time in the water! She graduated from Travel University International with a degree in Travel Services, Hospitality and Tourism. Tessie’s endeavors took her next to San Francisco, CA and finally deciding to set permanent roots in sunny Ft. Lauderdale, FL. Tessie’s passions include hosting/leading travel groups all over the world, relaxing at the beach with a good novel, and hitting the slopes in the winter. Her favorite ski resort is Breckenridge, CO! She has worked in the travel industry since 1997. Jen was raised in the shadow of ski country, growing up just a few hours from the many Colorado resorts. 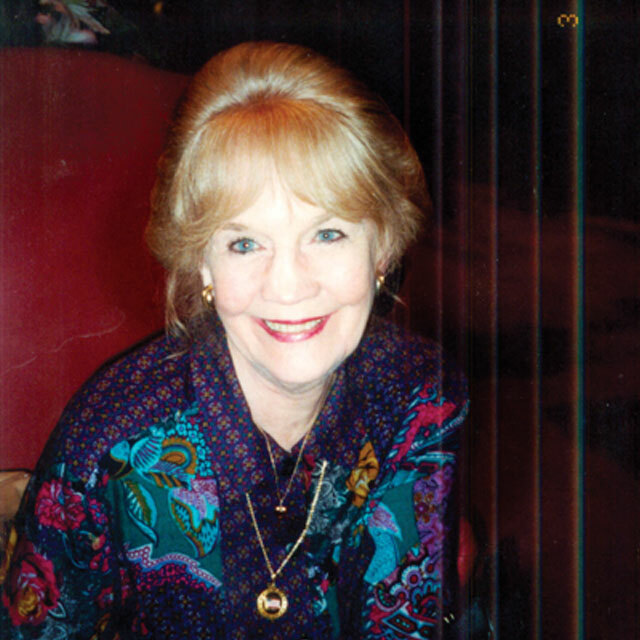 She was bestowed with the love of travel from a young age, introduced by ski trips to the local mountains, and worked her way up to diving trips with her family in the Caribbean. By the time she graduated from Vanderbilt University, her desire to travel had grown into a full-fledged affair.After traveling the world for over two years, she was eventually drawn back to the mountains, this time in Park City. 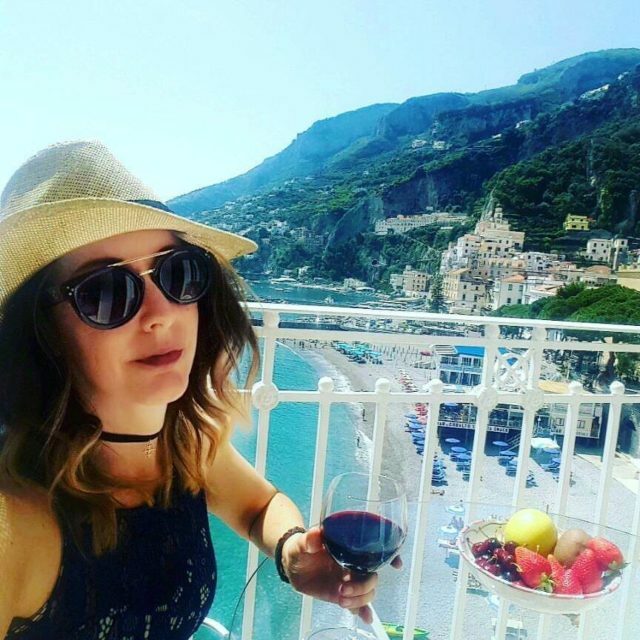 While living in Utah, she continued to travel, visiting a multitude of ski resorts throughout Europe, Canada, and the US, diving in Indonesia, and sampling the culture through South America.The lure of Colorado was too much, however, and after spending seven years in Park City, she moved back to Denver. While she will always love her home state of Colorful Colorado, she continues her worldwide explorations, always wanting to discover new places and experiences. A true Park City, Utah native – born, raised and currently still residing in Park City, Alix hasn’t moved from her breathtaking home town, other than attending college in California, for good reason! Alix received her degree in marketing from FIDM, and shortly after graduating, moved back to her home town and scenic Utah, where she excelled in the hospitality business. 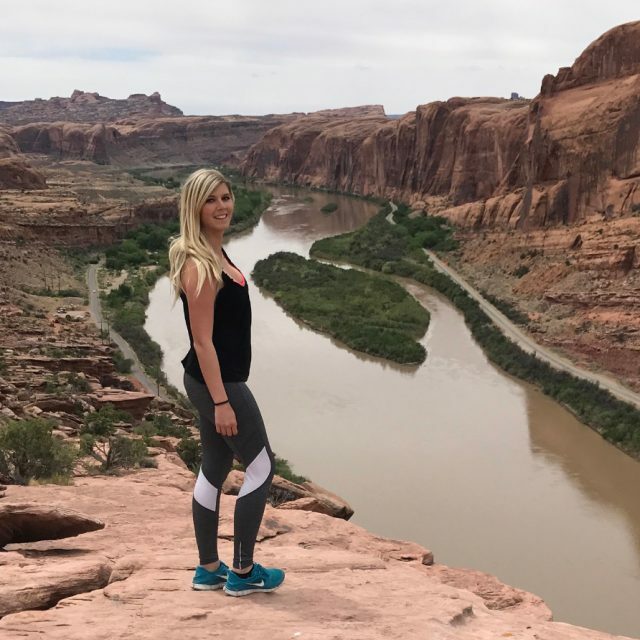 “My life motto is to be outdoors as much as possible, and take a minimum of two tropical vacations each year, as well as camping adventures annually from May through September.” A few of Alix’s favorite Utah summer camping/boating spots are Flaming Gorge, Lake Powell, and Moab. “Anywhere with a body of water, my family, and my pups, I will be there!” Alix has always had a passion for traveling and cannot wait to continue to do so, while helping others plan and live out their dream vacations. A Utah native who first tried skiing at age 6 at Snowbasin, when it was a small, family owned operation with no amenities whatsoever. Skied Park City (then called Treasure Mountain) for their grand opening at Christmas 1963; with their funky little Gondola. 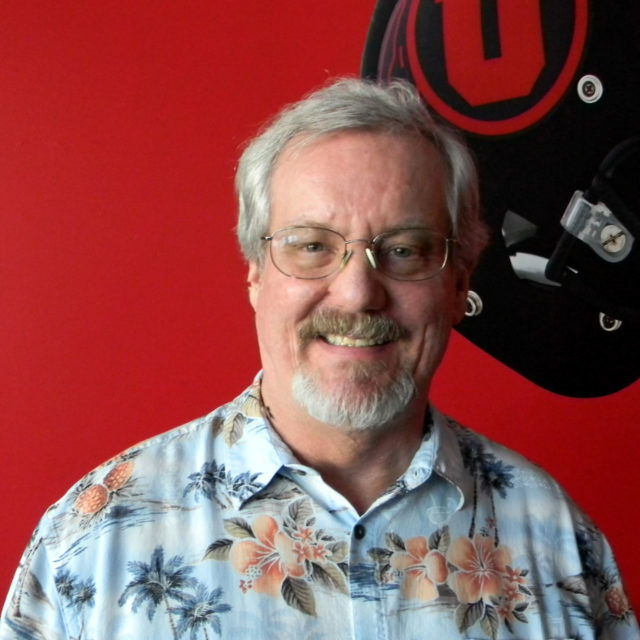 Have worked in Park City for nearly 25 years now; always in some aspect of the travel business. Tour operator, property management, retail travel agency or resort food & beverage management. These Wasatch Mountains are my home for life.Favorite ski resort – Deer Valley. Really have come to appreciate their grooming as I, and my legs, get older.Favorite place to après ski – The Beach at Silver Lake while the sun is up, then the No Name on Main Street when the sun goes down. Years in the ski industry – 24 years. 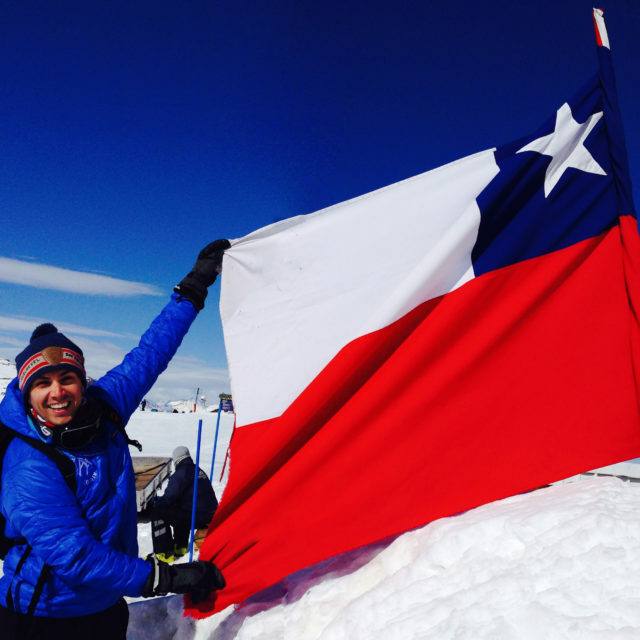 What I ski – K2 Comanche’s. Growing up in Chicago, Jules learned to ski on the small slopes of Midwest ski areas. At one point she was lucky enough to go on a ski vacation to Breckenridge, CO with her family and it was on that day, Jules decided she wanted to live the Colorado lifestyle. 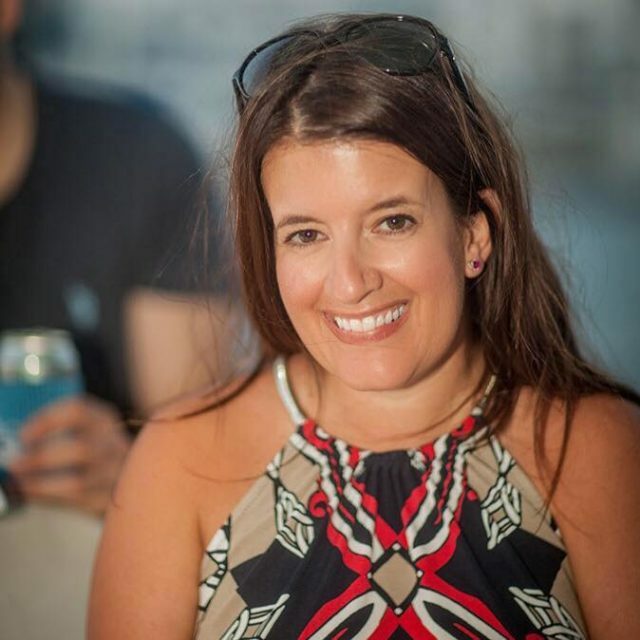 Jules made this dream come true and for the past 17 years she has lived in Colorado where she enjoys skiing, hiking, yoga, riding her cruiser bicycle and enjoying the live music scene with a local brew in hand. 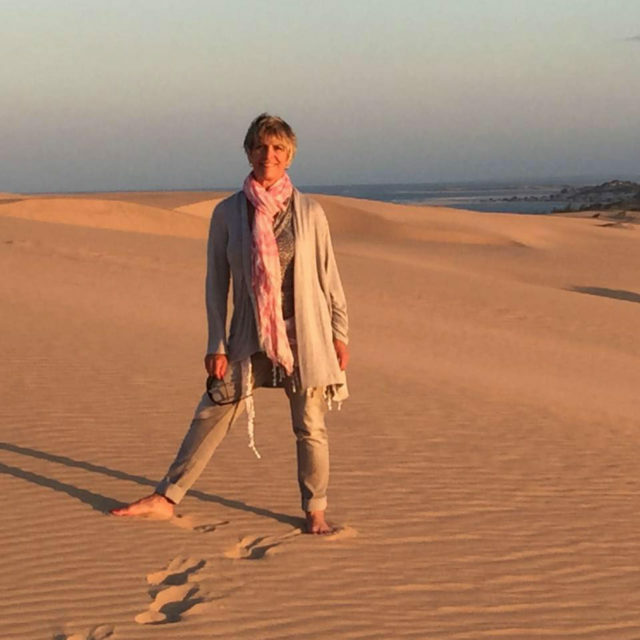 Travel being one of her biggest passions, has brought her anywhere from studying art in Italy, to off-piste skiing in St. Anton, Austria, to exploring down under in Australia. Although any chance she can get you will find her on a chairlift getting in some turns on her favorite local mountain. 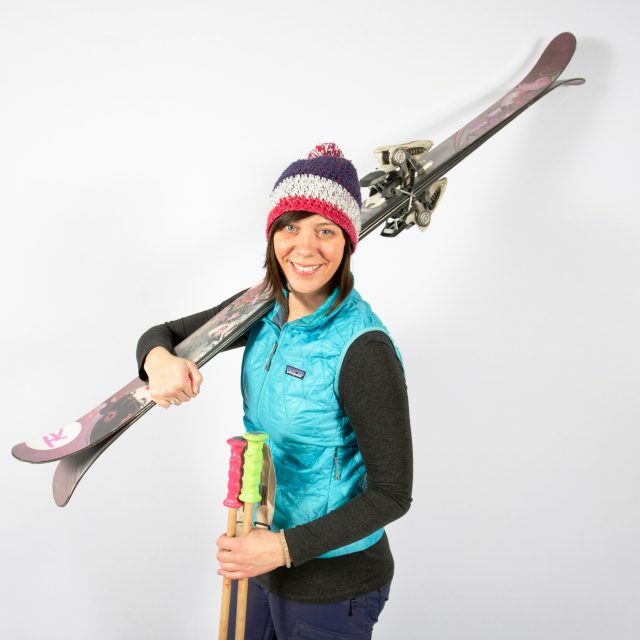 Jules comes to the Alpine Adventures team with 11 years of experience in the ski travel industry. She believes the travel industry is built on relationships and looks forward to working with you! Lee has lived most of her life in Roslyn in Long Island and now lives in South Florida. Earlier experiences in the fashion industry include acting as a buyer for 500 stores nationwide and also teaching business marketing in the NY school system.As a world traveler and avid skier, it was a natural fit for Lee to enter the travel industry. 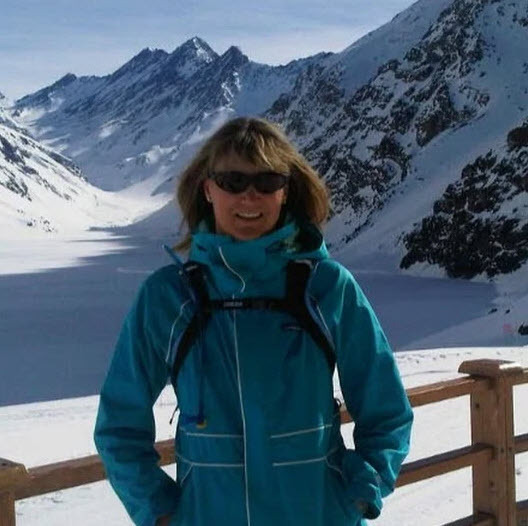 Lee has skied extensively throughout the world’s most beautiful mountains and is familiar with the best places to stay from budget to 5 star luxury.She has planned from start to finish not only group ski trips, but also group trips to other non ski destinations including Latin America, Europe and ocean cruises. Besides travel and skiing, other interests include competitive tennis, theater, art, film, and meeting new people. Jayne’s passion for travel began during her childhood as a “Navy Junior”. 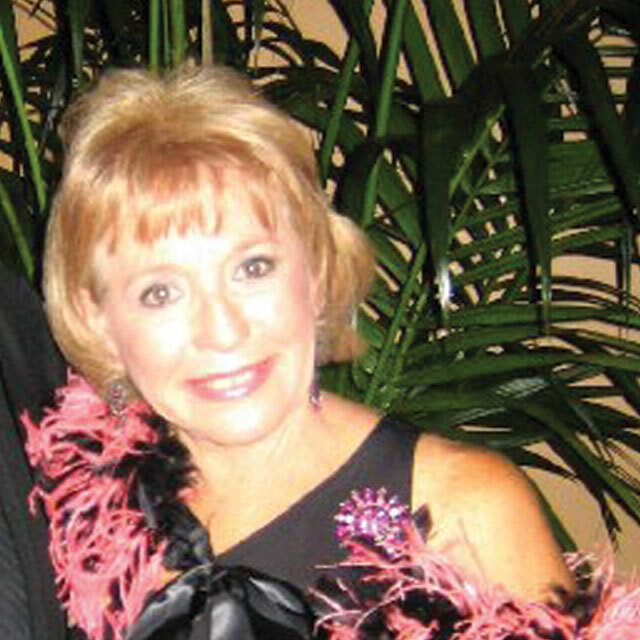 She spent most of her youth moving every two years to a variety of locations, including Hawaii.In the late 1950’s Jayne decided to settle down a bit and she has called South Florida home ever since. 1970 brought her into the travel business and she has been organizing vacations for clients ever since… planning trips for others is almost as good as being able to go herself!The travel gene has been passed down in Jayne’s family, of her three sons, one is a pilot and another spent a year traveling around the world. Marlene Christopher is a New Hampshire native who grew up skiing, but once she hit the slopes out West in Aspen, she knew she had found her true home.She has skied all the major mountains in the Western US and Canada from Whistler to Telluride, hiked the canyons of Utah, camped and fished from Alaska through Montana and Idaho to Wyoming, and she spent several years as an outfitter for hunters seeking big game in the high Western mountains. Marlene was an extreme skier before anyone knew it was cool, and was one of the many to hike up Independence Pass (above Aspen) with her skis, to get in those last wild runs in the Spring snow.She is an accomplished horsewoman, and she for many years had Snowmass Stables and a retail store in Snowmass Village that specialized in authentic Native American jewelry. 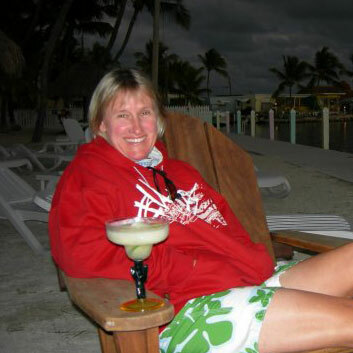 She’s been selling ski vacations since 2000 and she knows the mountains, the lodges, the restaurants and all the fun outdoor activities available in the Alpine Adventures destinations. 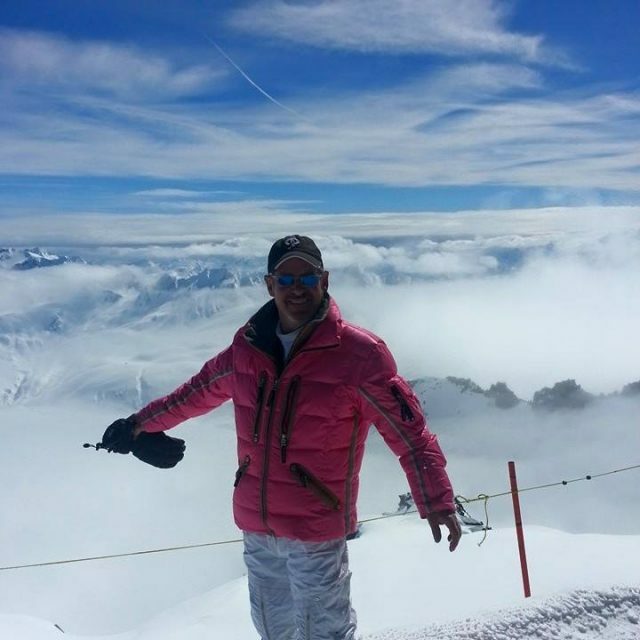 I started my working life skiing in Meribel in the French Alps where I ran my own chalet. I spent the days skiing with guests and then we would all dine together in the evening. In the summer I was flotilla sailing first in the Greek Islands then in Ibiza and the Balearic Islands. In 1986 I discovered skiing in the USA as the North American Correspondent for the UK Ski Special magazine. I spent 3 seasons skiing around the USA. In 1989 I finally made it to Canada working for Lake Louise where I spent the days skiing or traveling the world talking about skiing in Canada. 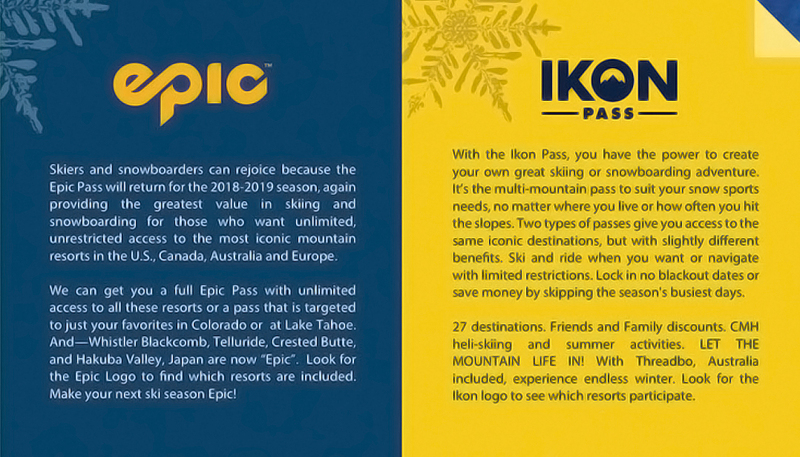 In 2001 I started the company Ski Canada in Houston Texas in partnership with Ski Europe I specialized in selling group and council trips to Canada and Europe. Ski Europe joined with Alpine Adventures then I to joined Rick and the team with Ski Canada. 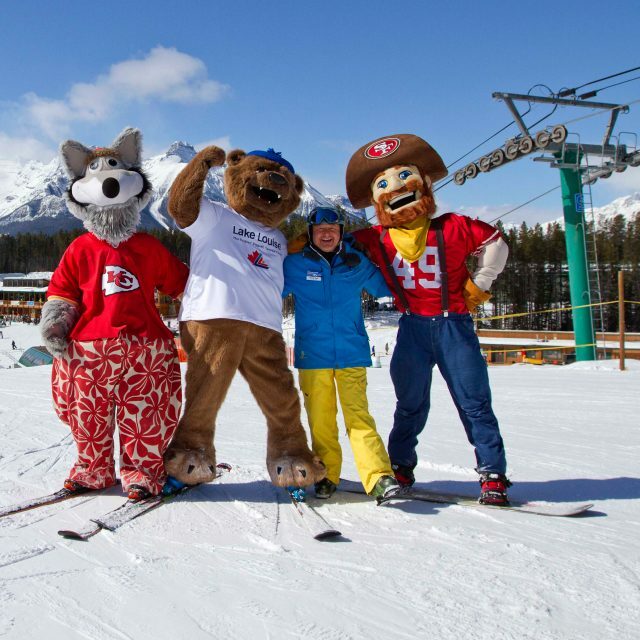 I spend the winters skiing or talking about skiing and I am based in Banff Lake Louise. In the summer if I am not skiing in New Zealand or South America I am sailing in the South Pacific on my yacht Taboo Tiki with my wife and partner Cathy. My life is skiing, sailing, scuba diving, scotch, and well you can guess the rest. I love arranging memorable trips to some of the best ski destinations in the world for our guests and I get to ski with them as well. And when the snow melts I sail on it or dive in it. J.MAK doesn’t think it’s all about just a great hotel room. There is much more to it, where Hospitality meets Personality. Please meet the Personalities behind the Hospitality of these great places and spaces. J.MAK Hospitality is a brand that emphasizes the importance of relationships, social media, constant activity, and most importantly, success. J.MAK helps clients find their individual flair, relax, feel confident and stand out from the herd. Clients learn to trust their instinct and create their mark, focusing on what makes their property or service so attractive and unique. We work together combining our passion for the industry that is so deeply embedded in us.